Having trouble getting into your Jeep now that it is lifted? Installing a set of AMP Research PowerStep XL on your Jeep Wrangler JL will lower the step height 15 inches. 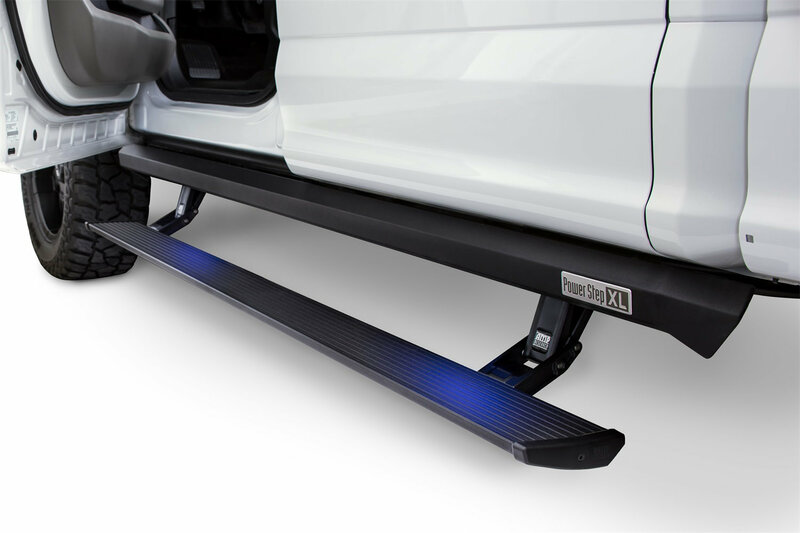 Perfect for either lifted or stock height Jeeps, these steps will automatically extend and retract with the open and close of the door. Integrated LED lights illuminate the textured powder coated black steps made of die-cast aluminum alloy. The maintenance free design of the motors and bushings also make them weather resistant and worry free. Load Rating: Each step can hold up to 600 lbs. Anti-Pinch: When the step senses resistance extending or retracting it will stop and return to its original position. 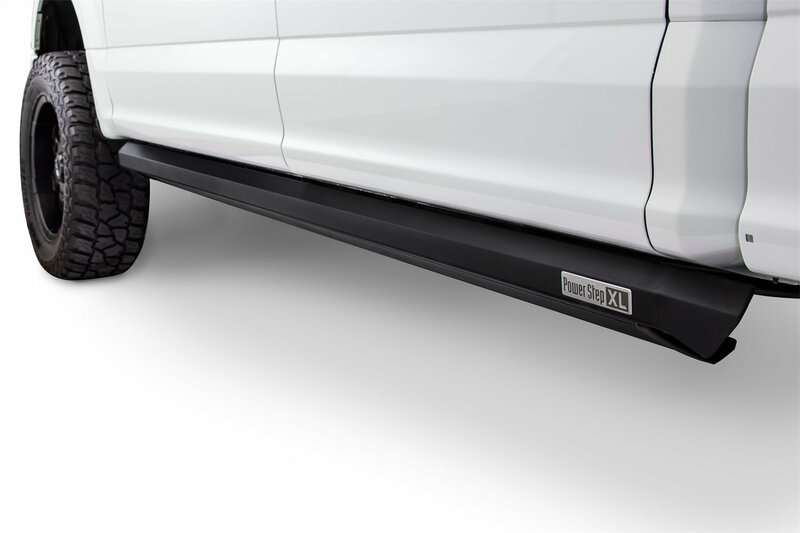 Durable Design: Die-cast aluminum alloy with a textured black powder coating for durability, traction and protection for the rockers. Integrate LED Lights: See where you are stepping with the included LED lights.